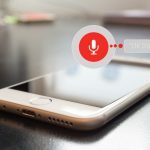 Bokeh backgrounds are great way of forcing focus on the content that is placed on top of them and are heavily used in user interface design. Bokeh backgrounds are conceptually similar to blurred backgrounds, in-fact the word bokeh comes from Japanese language, which means blur or haze. A Bokeh effect is very often seen in photography where the background of the subject is out of focus and the subject in foreground remains in focus and appears sharp, attracting attention towards it. 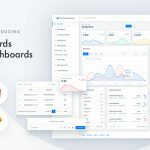 Similar effect is achieved by using Bokeh backgrounds with other design elements that we want the user to focus on to, while still keeping the entire visual appeal aesthetically pleasing. 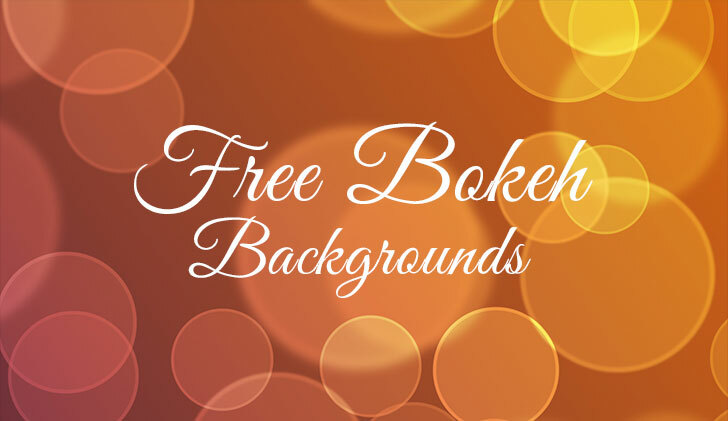 In this post, we have brought together some of the best free as well as premium bokeh backgrounds sets. All these backgrounds are can be used in commercial projects. 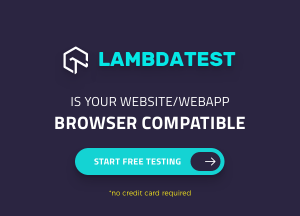 Do check the license once more before downloading as some of the free backgrounds may require an attribution. A free set of 10 High Resolution (3000×2000 px) backgrounds in vivid colors and JPG format. 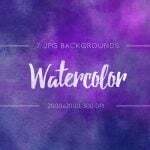 These backgrounds are available under Creative Commons Zero license and you are free to use them in your personal as well as commercial projects. These backgrounds are made by our own team here at Super Dev Resources. 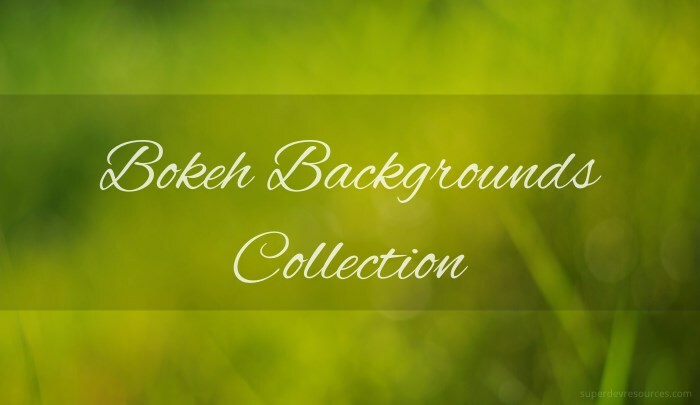 This free collection of boken backgrounds has 3 different sets (sparkle, glow and pattern) with a total of 150 images. These high-quality jpeg (6000 x 4000 pixels) images are free to use without copyright restrictions and does not require any attribution. 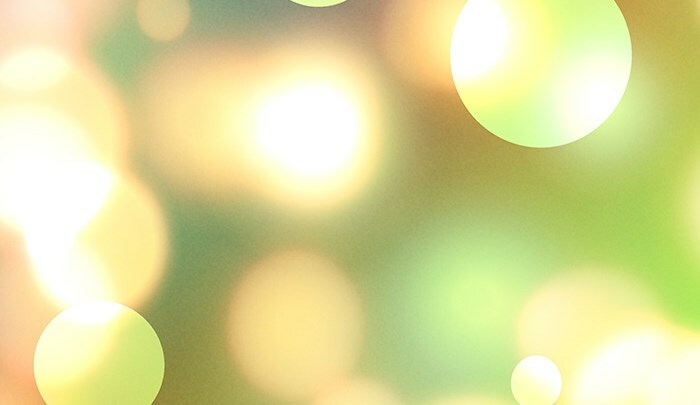 A free set of 4 bokeh backgrounds that you can download and use in your own projects. 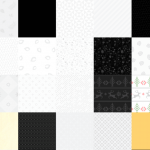 These backgrounds are provided as free samples from a larger set of premium backgrounds. 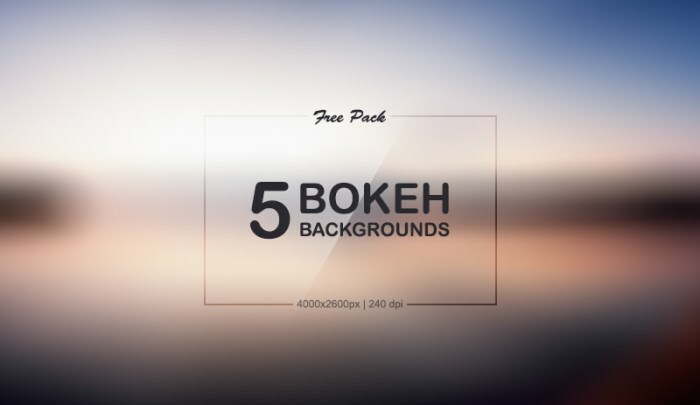 This pack includes 5 free and high-resolution (4000 x 2600 px) bokeh backgrounds in 2 different styles (normal and retro). 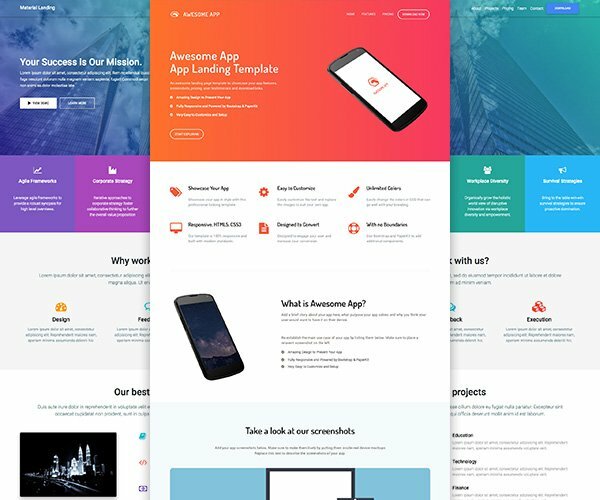 This set is great for websites, website themes, presentations, backgrounds or anything else you like and can be used in your personal or commercial projects. 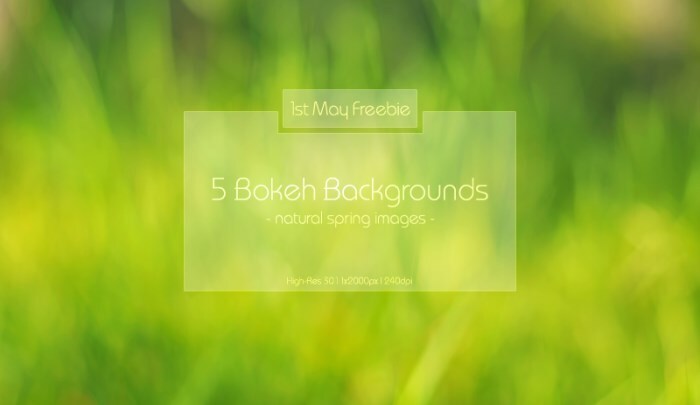 This freebie includes 5 high-resolution natural spring bokeh backgrounds. Clean and beautiful images with lens bokeh effect. 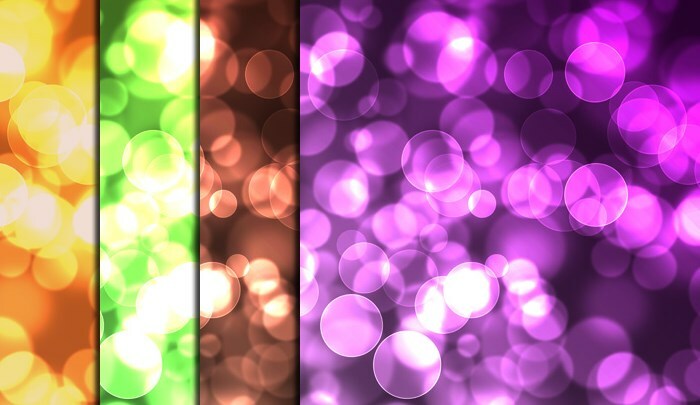 A set of 15 Vibrant bokeh backgrounds courtesy of SparkleStock. These backgrounds can be used as background of inspirational quotes app. They also work great as overlays on Wedding Photos. SplitShire is a great resource for free images and backgrounds and it contains a separate category for Bokeh Images. 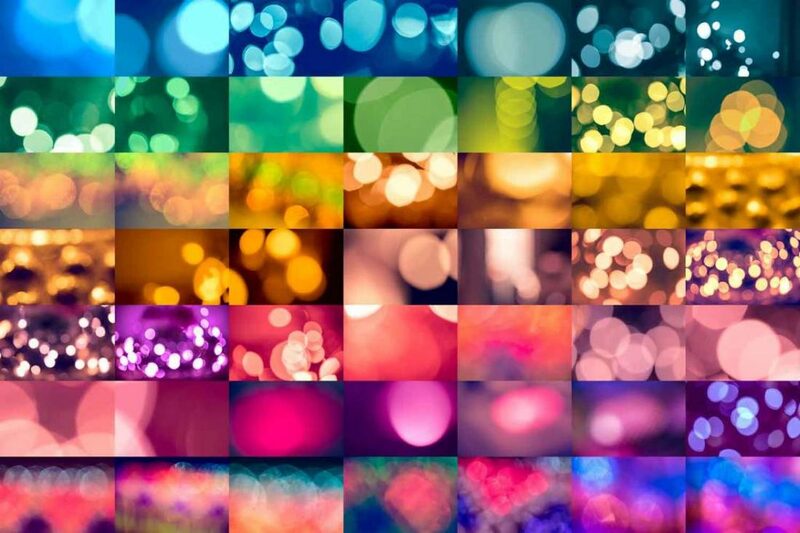 Find below our pick of premium bokeh background collections. 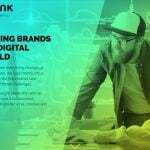 They can be purchased at a small fee and do not require attribution when you use them in your commercial projects. 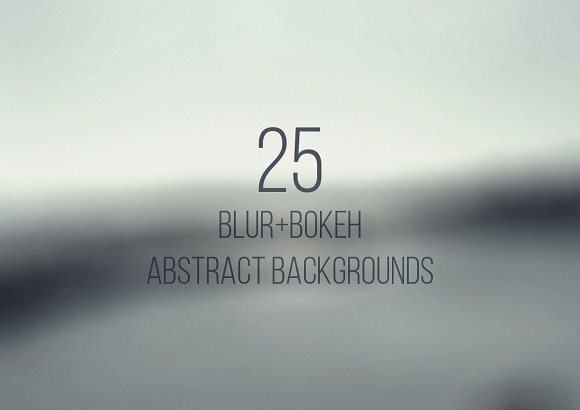 Another premium collection of 25 abstract background photos in blur and bokeh effect. 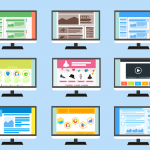 Images are in high resolution (3888×2592 pixel @72dpi) in .jpg format and are suitable for print and web or as backgrounds for your graphics, banners, web themes and templates, covers and wallpapers. 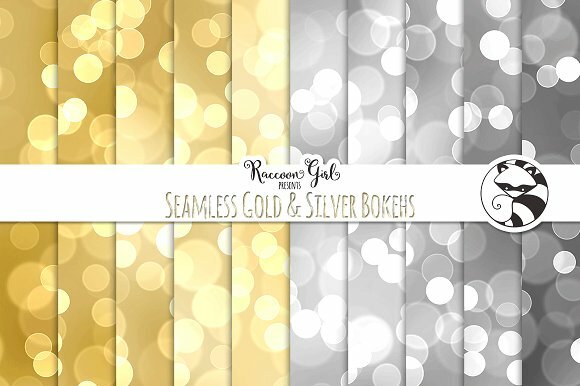 This quality digital paper pack includes 20 gold and silver bokeh backgrounds in High Quality 300dpi, 12 x 12 in. (3600 x 3600 px). These colorful bokehs are completely seamless, so they can be repeated or tiled over and over again. 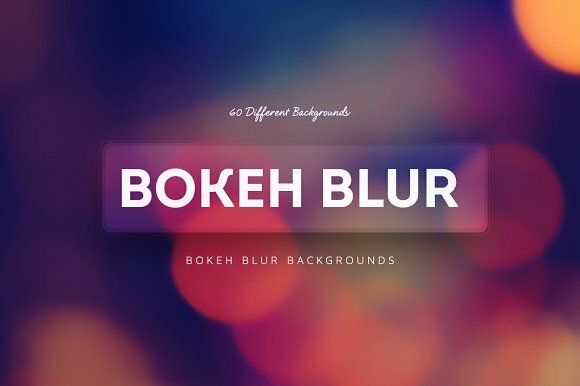 Another premium collection of 50 different bokeh background images from CreativeMarket. 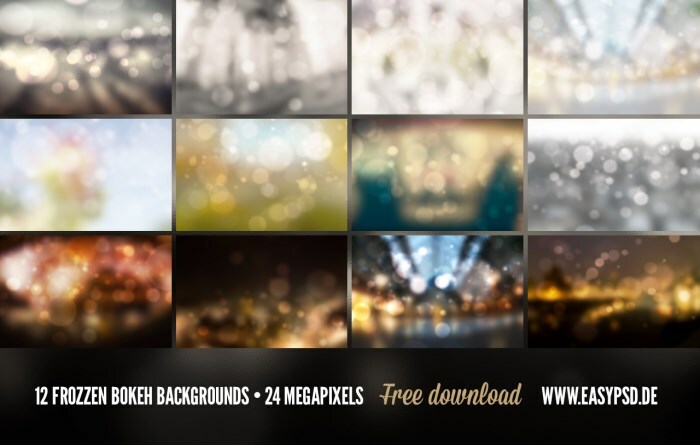 Use your imagination to turn these great free and premium sets of Bokeh Backgrounds into something awesome. They will be great when used as backgrounds in your apps, websites and promotional images. Please do share this post with everyone if you found it useful. Thanks, this is really great! Awesome list! 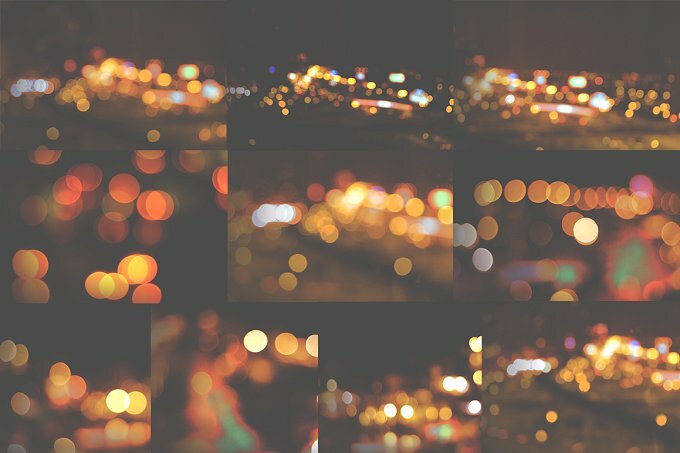 I’m a creator of copyright-free stock photos and I just launched a free bokeh pack containing 150 high-res bokeh background images. 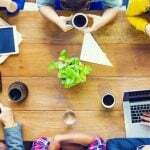 Perhaps you would like to have a look and see if it’s a good fit for your list. That would be great! 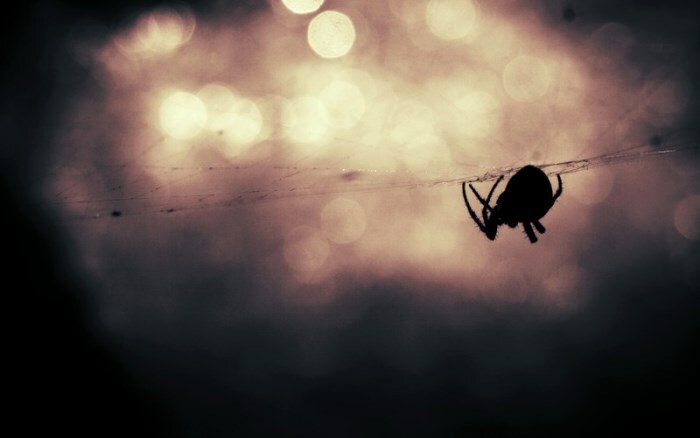 Thank you Lior Mazliah, for suggesting your bokeh background collection. I have included them in the post.